Sigg Water Bottles For Kids! 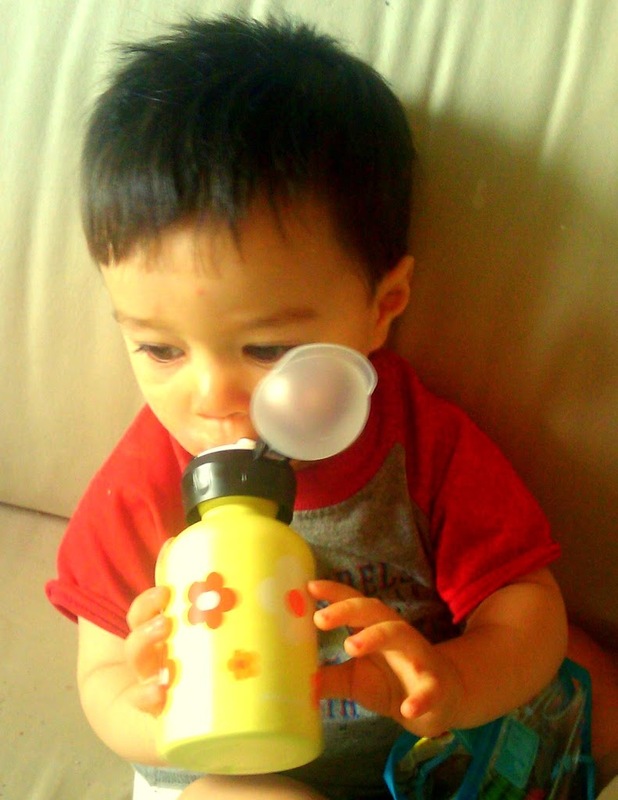 Home/Reviews, Sigg, Water Bottles/Sigg Water Bottles For Kids! 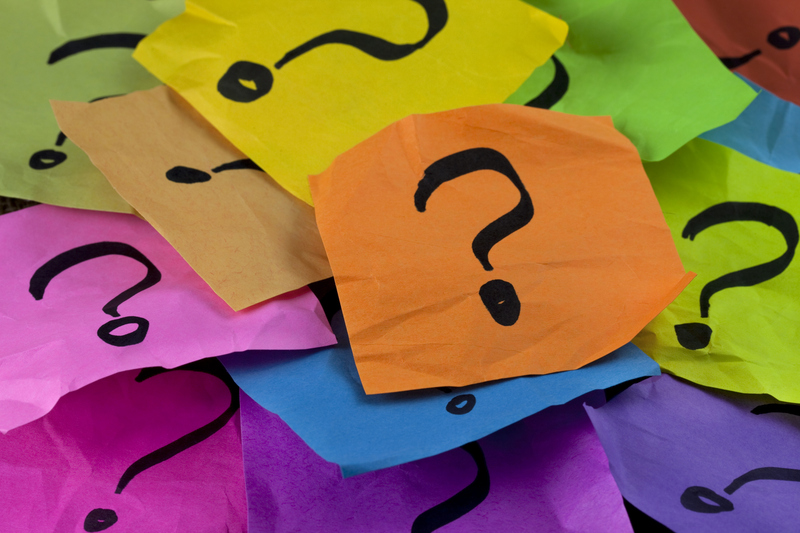 Let me begin by saying that I intentionally seek out products that I feel would be of interest and would benefit my readers. Many times, a product that I write about is one that I already use, myself. Sometimes, friends or other mothers recommend products to me. As a mom, I am conscious of health concerns for my son. Recently I have been made aware (through my environmentally conscious friend, Mint and multiple news sources) of the dangers of plastic bottles. Drinking bottled water poses certain health risks. When you drink a plastic bottle of water you are ingesting a percentage of plastic. 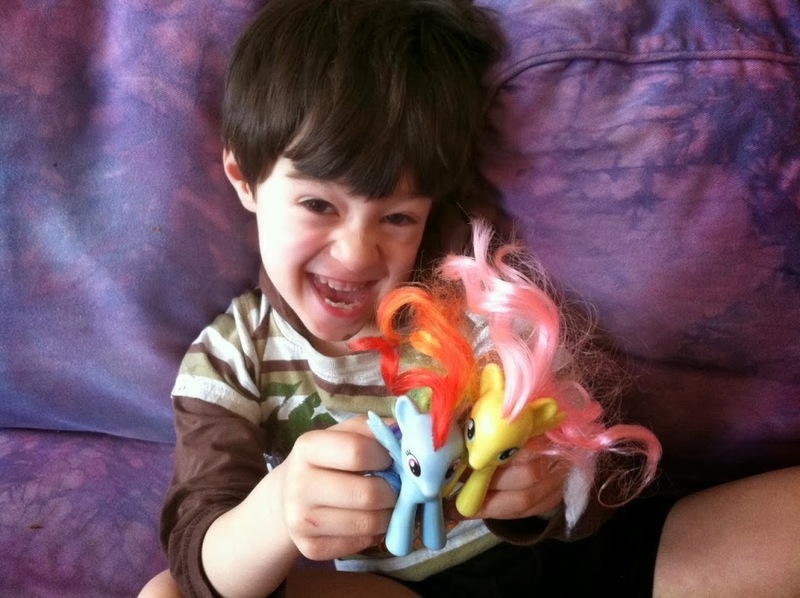 There have been many concerns specifically associated with plastic children’s products as well. When you look at the packaging on sippy cups, many of them read “BPA free.” BPA is a harmful chemical that leaches into plastic, and has been found in baby bottles and some sippy cups. Sigg, a Swiss based company, has created a durable metal water bottle that does not leach harmful chemicals into your water. In fact, you can put just about any beverage into a Sigg bottle and drink it; then you can rinse it out, refill your bottle with a different beverage and there will be no aftertaste from the previous beverage. The Sigg company itself has been around since 1908 when Ferdinand Sigg first established his factory. Sigg was a metal processing specialist and began by making metal cookware. Eventually by the mid 1990’s the Signature Sigg metal water bottle was developed. 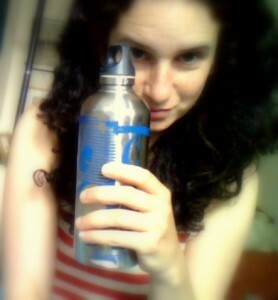 I love my Sigg water bottle. I bought it when my son was only two months old. At this time I was thirsty all the time. It was the middle of the summer and I was nursing. Those two factors combined made me crave water constantly. My Sigg water bottle was always there to come to the rescue. I was thrilled to find out that Sigg also makes kid’s water bottles! I wrote to Sigg and asked if they might send a sample kid’s water bottle to review on my blog. I was sent not one, but two kid’s water bottles. The water bottles are short in stature making them child friendly. My son was immediately intrigued by these bottles. He was easily able to grasp one in his hand, and in no time he was drinking up a storm. I have been trying to get my son interested in drinking water for some time now. Clearly, my son is just as in love with the Sigg water bottles as I am. 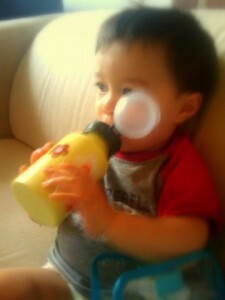 I was so happy to witness him drinking from an eco-friendly product. The kid’s water bottles (just like the adult water bottles) are 100% non-leaching. Whatever liquid that goes into the bottle is the only liquid your little one will be drinking. Both my son and I are happy to have such a great drinking vessel. Maybe we should form a club; me with my water bottle and him with his. For more information about Sigg water bottles and other Sigg products, visit their site: here.